Planning your wedding can be one of the most exciting experiences in your life. There are many details to attend to, and one of your most important tasks is selecting a wedding venue. 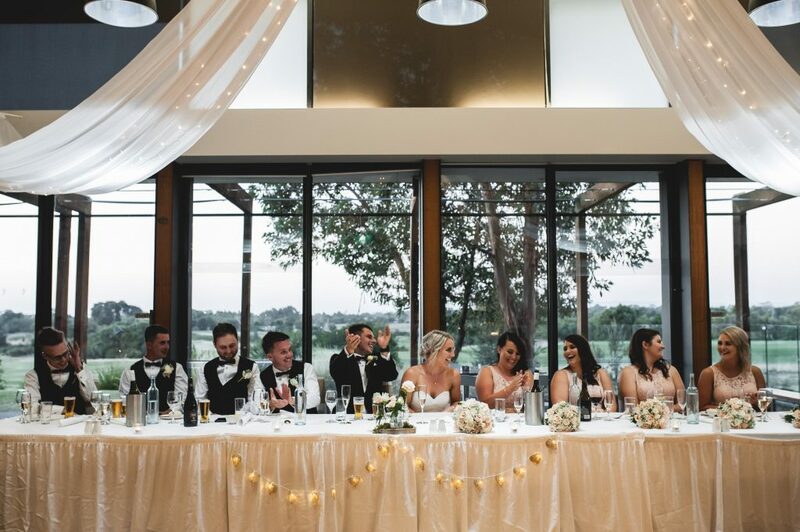 Here are five tips that can help you decide on the perfect wedding venue to match your preferences and needs. You’ll need to determine what type of setting would be the most fitting for your wedding. Typically outdoor venues are most beautiful because not only do they offer nature in all its glory, but you can also enhance the scenery with your own unique decorations. Garden weddings can be especially lovely. Select a wedding venue that provides great backdrops and settings for your wedding photographs. The venue and surroundings should have both indoor and outdoor spots where you and guests can pose for lovely photos. Budget is typically a consideration when deciding on a wedding venue, so select a spot that meets your budget needs. Many venues have various price ranges depending on factors like how large your event will be. Guests come for the wedding and stay for the food. Make your menu memorable for you and your guests by selecting a venue that offers a wide range of delicious menu options. You want a place that will be enjoyable, but also think about whether you’re looking for upscale or totally casual. A rustic wedding venue is the best of both worlds, in that it’s fancy enough yet still totally down to earth and relaxing. Put these tips into action when planning your wedding and selecting a venue, and you’ll be creating a wedding to remember forever. A wonderful spot that will make your dreams come true is Settlers Run, located very near Mornington Peninsula. Contact us today so we can discover how best to help with your wedding plans.